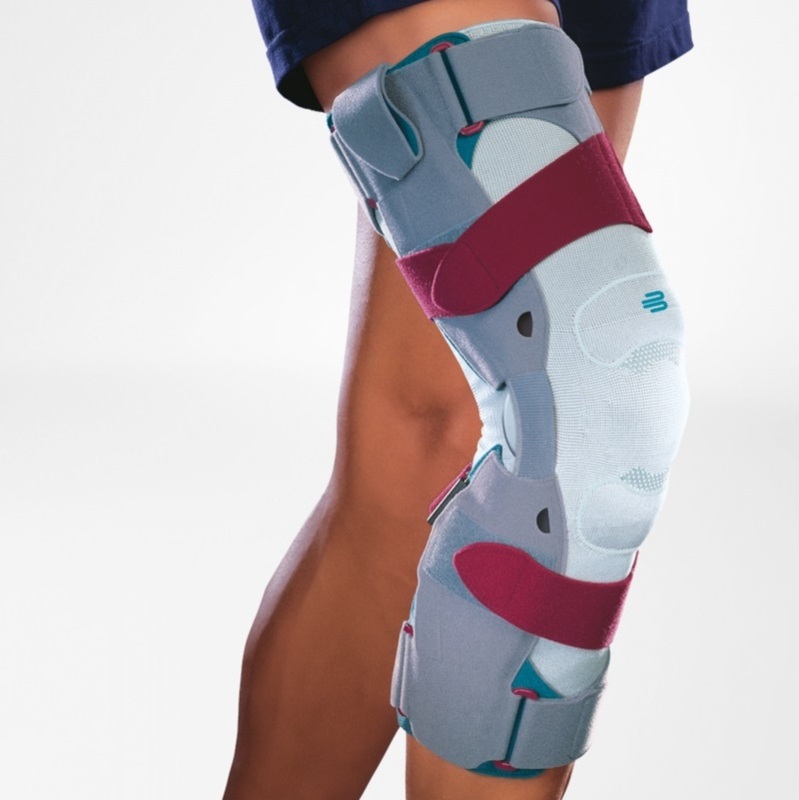 SofTec OA can be adjusted in many ways and offers targeted pressure relief for the knee joint. The flexible SofTec vector knit contains an integral functional element with pressure cushions, carbon fiber shells and an air bladder system. This functional element can be removed prior to washing or making any modifications. External fine adjustment of the orthosis is possible by means of four non-elastic straps and the air bladder system. The knee cannot twist and the kneecap is held securely in its centered position.